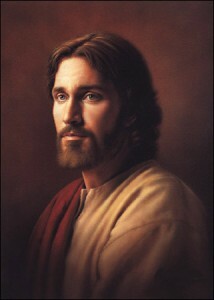 In the October 2011 general conference, Elder Dallin H. Oaks began his address by quoting a profoundly important question the Savior asked long ago: “What think ye of Christ?” (Matthew 22:42). 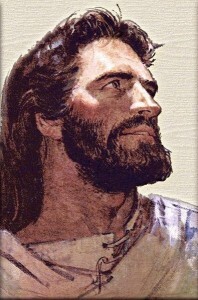 This Christmas season, take time to consider what you believe about Jesus Christ and how that belief shapes your life. You could watch or listen to Elder Oaks’s conference address or consider the resources in this link. What Do We Believe as Mormons? There is so much to know about the LDS people and you deserve to find out the truth for yourself. 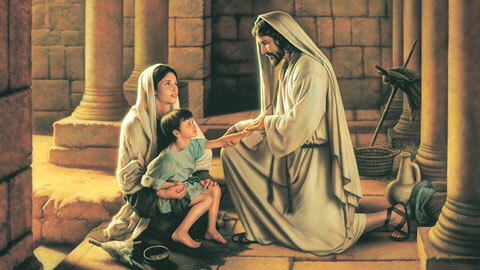 We are called Mormons, but the proper name of the church is The Church of Jesus Christ of Latter-day Saints. We are a peculiar people, but we’re not odd. We are just normal average people who enjoy the same things that you enjoy. We’re not polygamists, we do dance, we don’t drink alcohol, tea or coffee, we do love our neighbors and even those we don’t know and above all, we believe in the Lord Jesus Christ and recognize Him as our Savior, Lord and King. Spend a few minutes and find out what the Mormons really believe. Find out from the Mormons directly. Click here to link directly to the Mormons.